As everyone who has owned a cat or seen the Internet knows, cats love boxes. 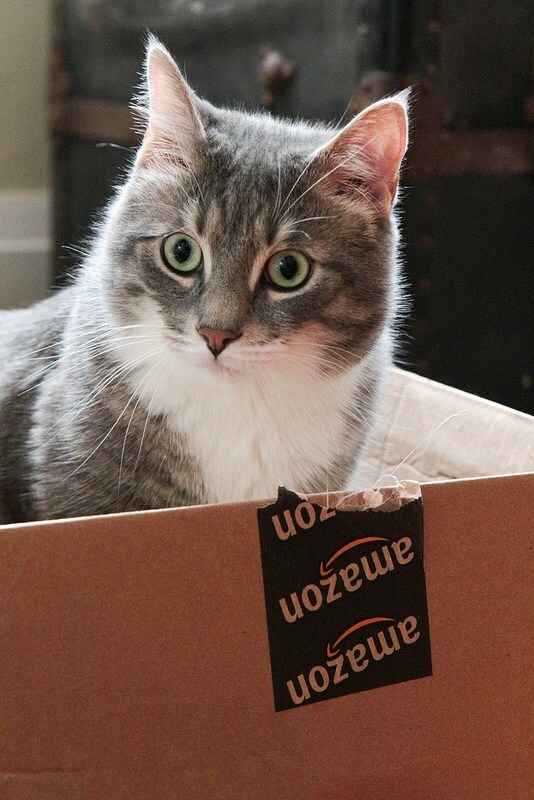 America’s cats aren’t quite sure what to make of the news that Amazon has increased the free Super Saver Shipping threshold to $35, from the original $25. On the one paw, this might mean that their households will be getting fewer packages from Amazon and fewer boxes to lounge in. 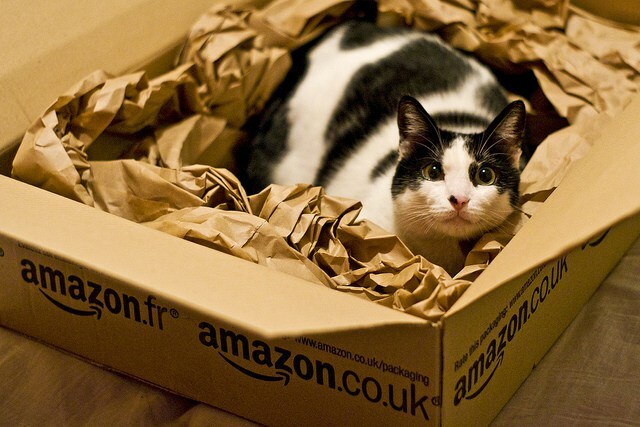 Or could it drive more cat owners to get Amazon Prime and thus have more boxes to lounge in? Next T-Mobile Will Offer Free Data On Tablets For Life — So What’s The Catch? 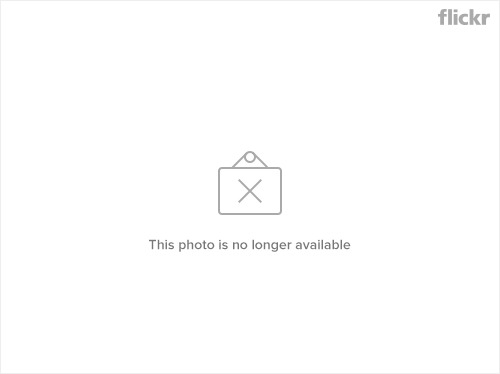 Next Up: T-Mobile Will Offer Free Data On Tablets For Life — So What’s The Catch?